Hear that? 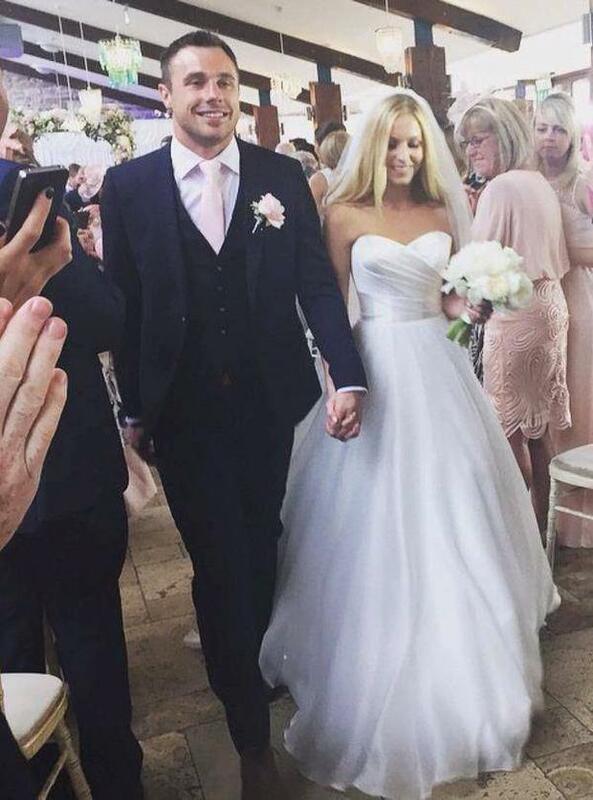 It's the sound of hearts all over the nation breaking as rugby star and all round nice guy Tommy Bowe got hitched. And Irish people were well and truly devastated by the news.